The above price does not include V.A.T. 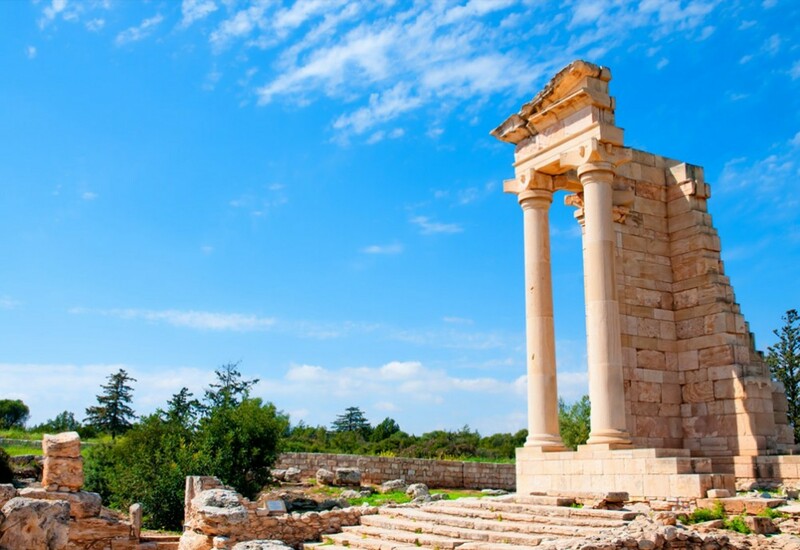 If the purchasers will use this property as their main residence and/or this is their first home in Cyprus the V.A.T which will be paid in addition to the sale price will be only 5%. Otherwise the property is subject to 19% V.A.T. There will be no transfer fees payable to the Department of Land and Surveys by the purchaser. 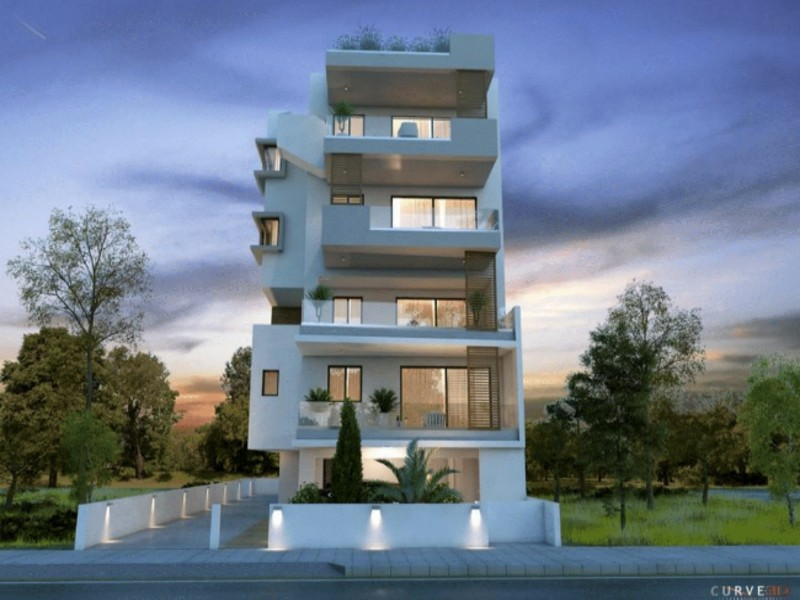 Drosia is one of the most popular and exclusive areas of Larnaca. Located just outside the city centre, all necessary amenities are within walking distance, such as shops, supermarkets, restaurants, bars, bakeries, pharmacies and banks. Larnaka town centre is approximately 10/15 minutes walk.